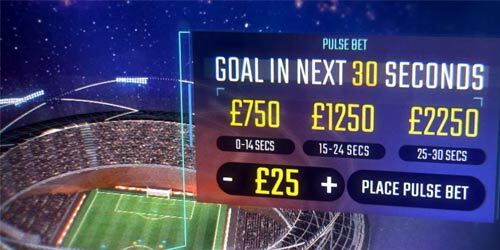 SBTech, one of the leading sports betting solutions provider, has shocked the iGaming world by launching a new live-betting freature, called 'Pulse'. This feature will increase the potential payout to punters betting on specific outcomes as the timeline unfolds. Of course, Pulse will be firstly available on football bets but it will expand on other sports, such as tennis, basketball, rugby, cricket, darts and many more. Having launched new live betting feature in recent years - such as Fast Markets, Partial Cash Out and most recently Add2Bet and Action Betting - SBTech has once again won Best Sportsbook Supplier and Best Live Betting provider awards and is ready to take 2018 by storm. 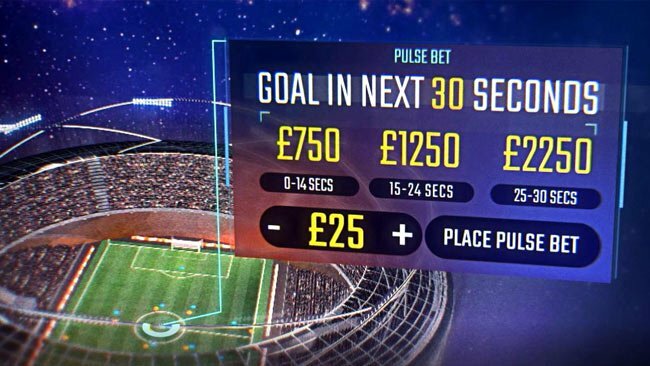 Ian Bradley, SBTech Chief Product Officer, commented: "Pulse is SBTech’s new take on live betting and appeals to players by offering them the chance to win progressively rising payouts. They must hold their nerve during the bet period, but the win will be that much sweeter if they hold out until the end!" SBTech is a rapidly growing eGaming software developer. The company has consolidated its product line by launching an end-to-end turnkey solution. SBTech offers over 65,000 monthly sports events, 25,000+ in-play events per month and more than 2,000 proprietary bet markets covering more than 60 sports. Its live betting module offers an average of 200 live matches a day allowing for more than 30 types of in-running bets on more than 12 different sports. SBTech's technology is build on Chameleon360, an innovative and uniquely configurable iGaming platform allowing multi-product and multi-channel control of operations and presenting a wide portfolio of leading gaming titles from well-known providers such as Microgaming, Netent ad many more... During the last year, SBTech entered key partnerships with a host of tier 1 operators. It also launched in a number of newly-regulated markets. "SBTech launch 'Pulse' - a new Live Betting feature"